Down Alternative Overfilled Comforter Just $24.99! Down From $120! PLUS FREE Shipping! You are here: Home / Instagram / Down Alternative Overfilled Comforter Just $24.99! Down From $120! PLUS FREE Shipping! You would surely love this comforter at Tanga! 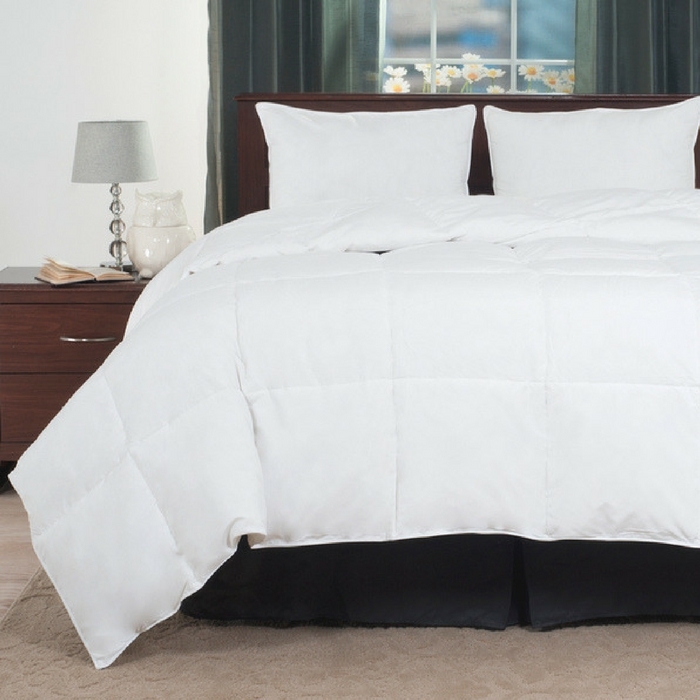 Down Alternative Overfilled Comforter is now on sale for just $24.99 down from $120 PLUS FREE shipping! What more can you ask for? Buy it now! Luxurious, warm, and hypo-allergenic, the Down Alternative Comforter from Lavish Home will give you a comfortable nights sleep. Featuring a baffle box construction to maximize fluffiness and ensure the filling stays evenly distributed. The micro fiber cover is soft to the touch and the fiber fill works just like real down feathers, keeping you comfortable through every season.